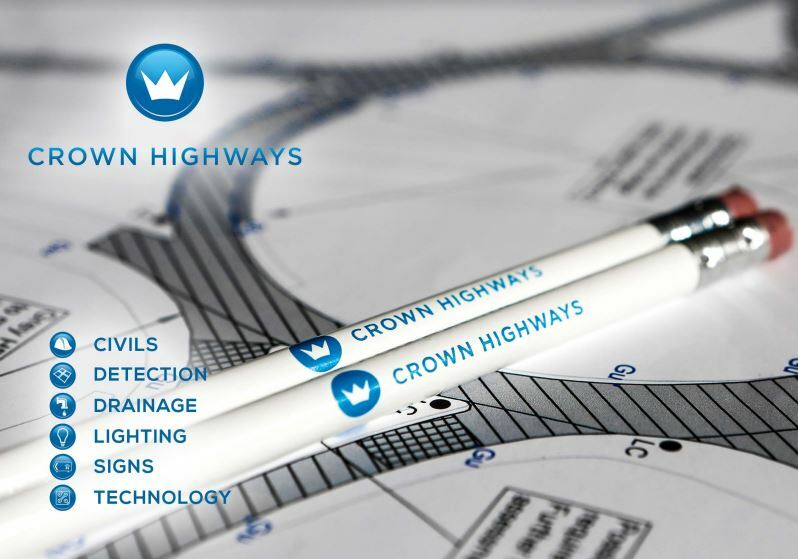 Crown Highways Ltd is expanding its workforce across the UK and is looking for key Highway roles to be filled by skilled and competent staff. We offer a wide range of work locations working on Motorway and Local Authority networks. All Candidates must hold a current and valid CSCS card as a minimum. Experienced applicants must hold the relevant accreditation and training for their chosen role. Please note that Crown Highways operate a strict alcohol and drugs policy – pre employment, random and for cause testing is undertaken, anyone not adhering to this policy, NEED NOT APPLY. 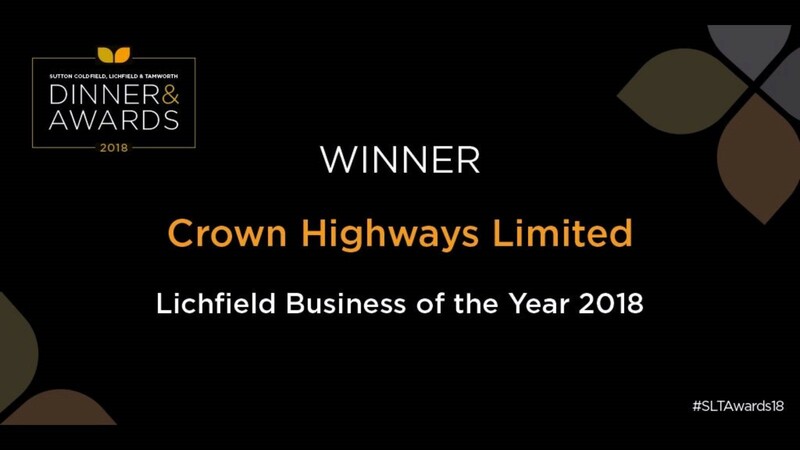 Crown Highways recognises that its underlying success depends on recruiting and retaining the right people and encouraging them to reach their full potential. We recognise the need for our employees to possess the levels of skill and knowledge appropriate to the roles they perform in delivering the quality of service our clients expect. This approach and mutual respect creates a culture of co-operation and achievement that underpins the high quality of the services we offer. We are an equal opportunities employer and can communicate our E D & I policy on request. Which Role/Job are you applying for? Who are you currently working for? What are your current duties?